Ready for a great sandwich? 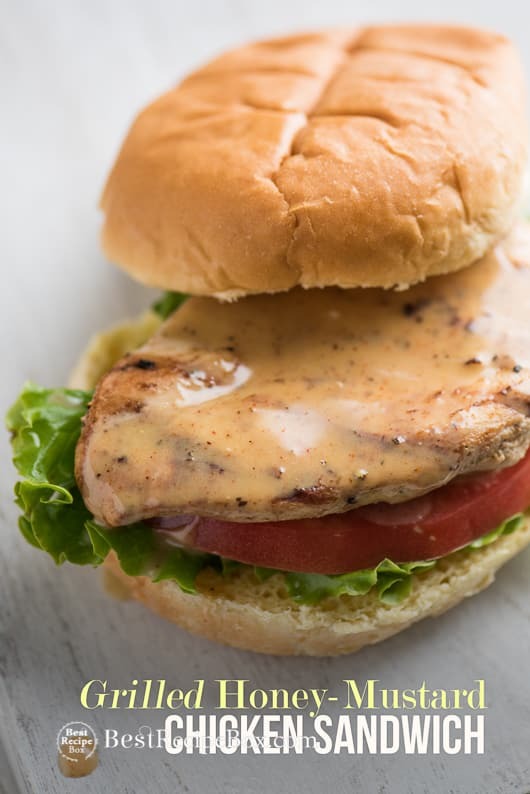 These gilled honey mustard chicken sandwiches are delicious and perfect for the weekend grill. 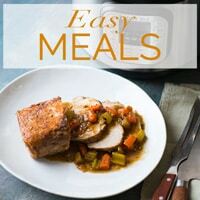 Our homemade and super easy honey mustard sauce recipe was such a hit that we wanted to figure out a way to eat more of it. 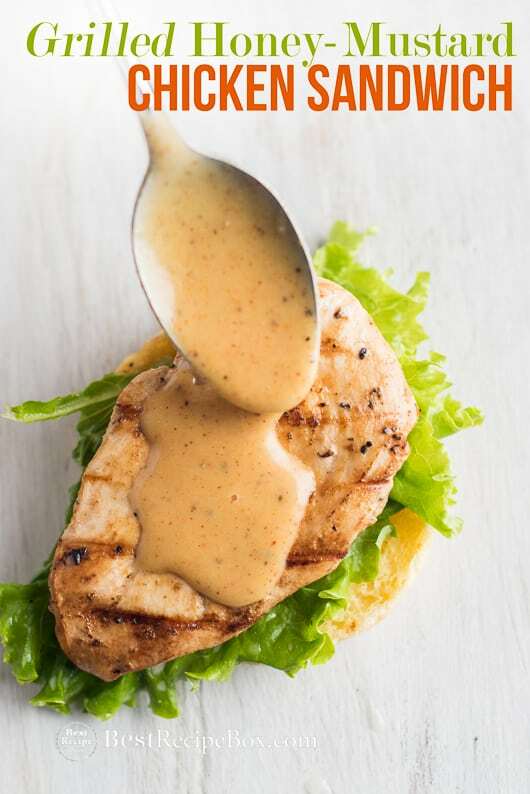 We grilled some fabulous chicken breast and doused it with a healthy portion of this amazing honey mustard sauce. The results were a fantastic grilled chicken sandwich that everyone in the test kitchen loved. 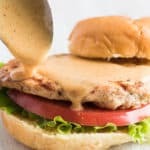 This is truly one of the easiest chicken sandwiches to make because not only is the marinade for the chicken delicious, the honey mustard sauce added another layer of amazing flavor. 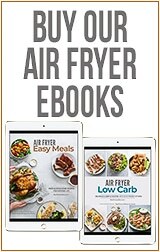 You can use burger buns or maybe some toasted sourdough bread? What ever you choose, this sandwich is truly going to be on the top of your list. 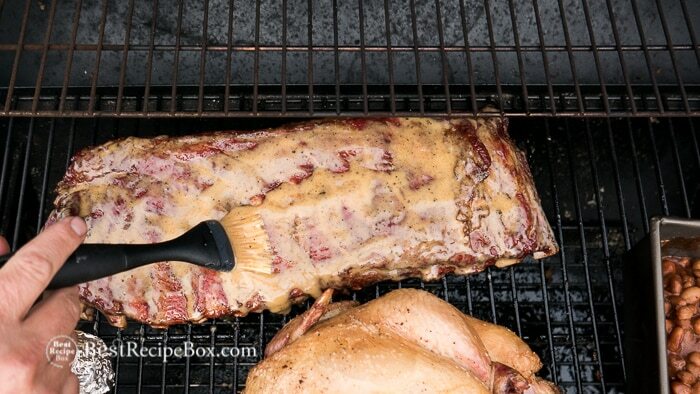 We’ve used this sauce on smoked pork ribs and it was excellent! When the sauce cooked down on to the pork ribs, the flavor intensified and was a surprise hit. Not only is this sauce versatile, it’s delicious when freshly made and even more awesome when cooked down on bbq. 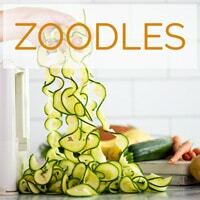 Try adding this sauce to a vegetable stir fry and you have so many tremendous ways to use up your favorite honey mustard sauce. 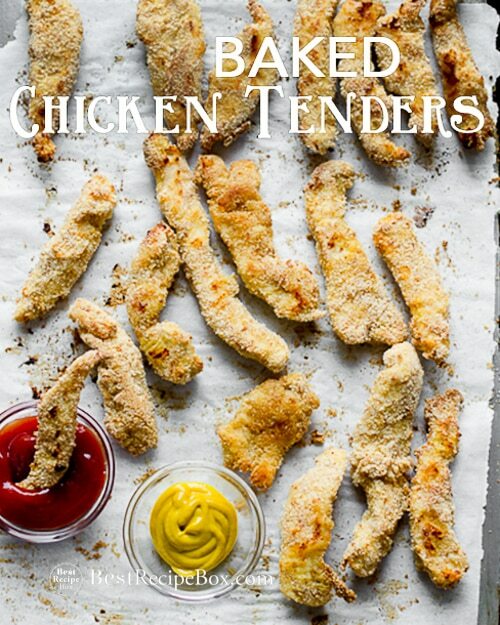 Click Here for –> More Chicken Recipes Here and Sandwich Recipes Here. 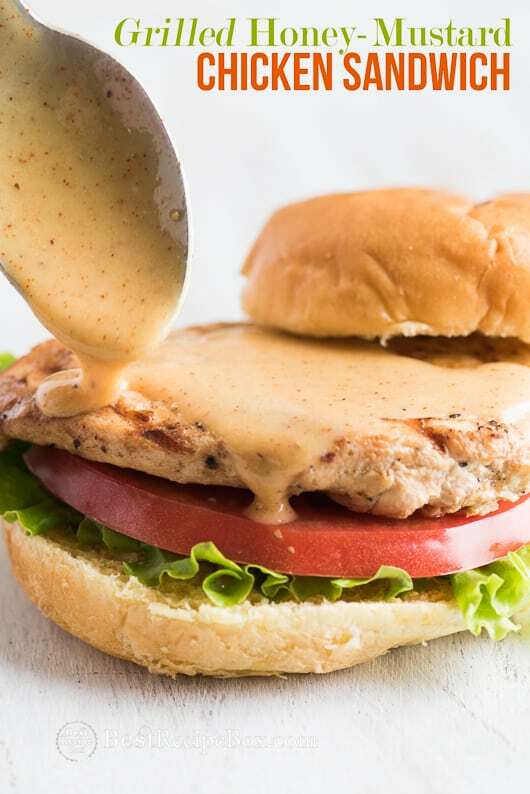 Watch our Delicious Honey Mustard Chicken Sandwich Video! Our smoked ribs with this sauce rock! 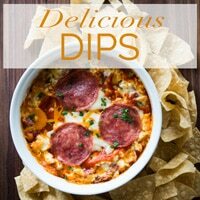 Click Here for–> the recipe. 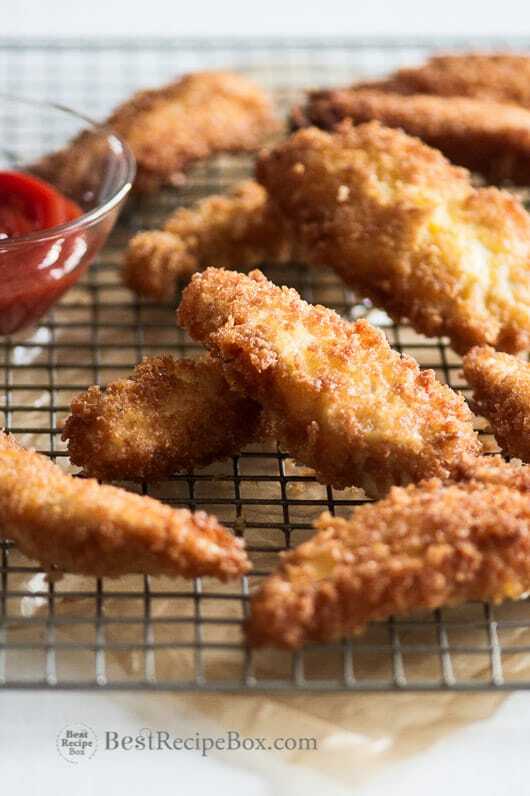 Here’s our Baked Chicken Tenders Recipe that’s perfect with this sauce. This honey mustard sauce is so easy and versatile. 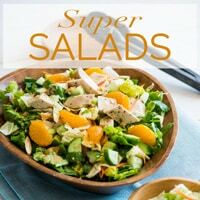 It is great straight up or as a marinade for grilling and smoking pork or chicken, or for honey mustard chicken wings. 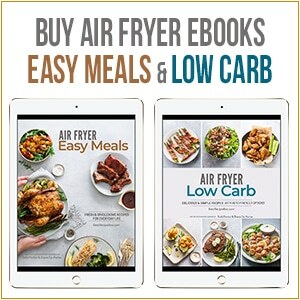 For this recipe we use it straight up. Enjoy! In bowl or plastic bag combine chicken breasts, olive oil, garlic, Worcestershire sauce, salt and pepper. Shake bag to make sure all the marinade gets evenly mixed and coated over the chicken. 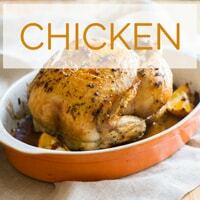 For best flavor, marinade the chicken for at least 25 minutes before cooking. Heat the grill and grill the chicken breasts on both sides until cooked. Make the sandwich spooning the sauce over the cooked chicken breast and adding whatever sandwich condiments you like.